Field Fence is a common Fence that is cost-effective, cheap, and easy to install. Farm Fence is also named as Grassland Fence ,Electric Fencing,Horse Fence,SheepFence,Woven Wire ,Field Fence, stock fencing, cattle fence,hinge joint field fence. 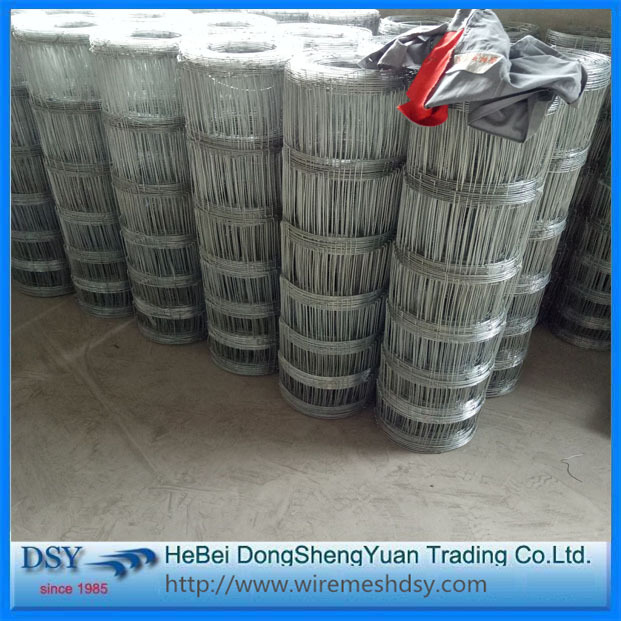 Material: Steel wire, Galvanized Wire. 1. Grassland construction: Protect prairie and implements the fixed-point grazing. 5. For home and garden: Supply a safe and beauty environment for your family. 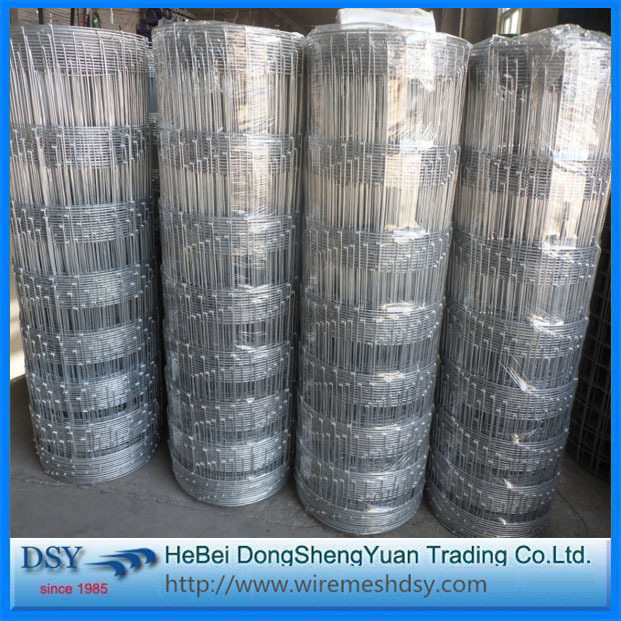 Looking for ideal Guard Field Fence Manufacturer & supplier ? We have a wide selection at great prices to help you get creative. 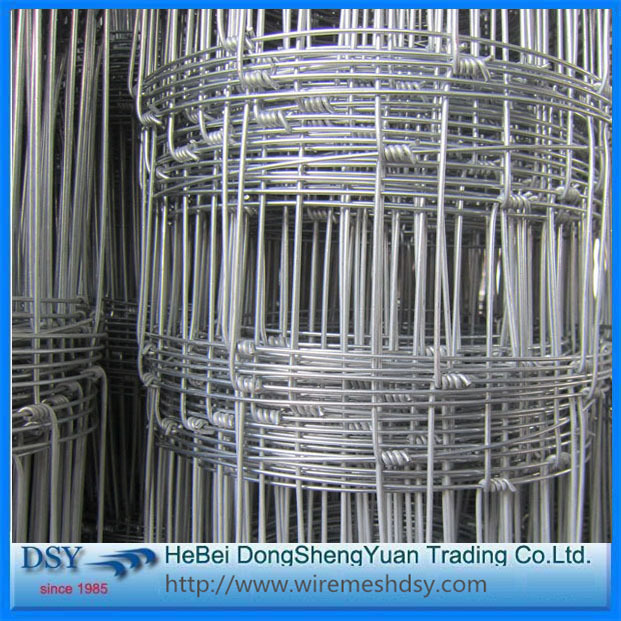 All the Grassland Fence Mesh are quality guaranteed. 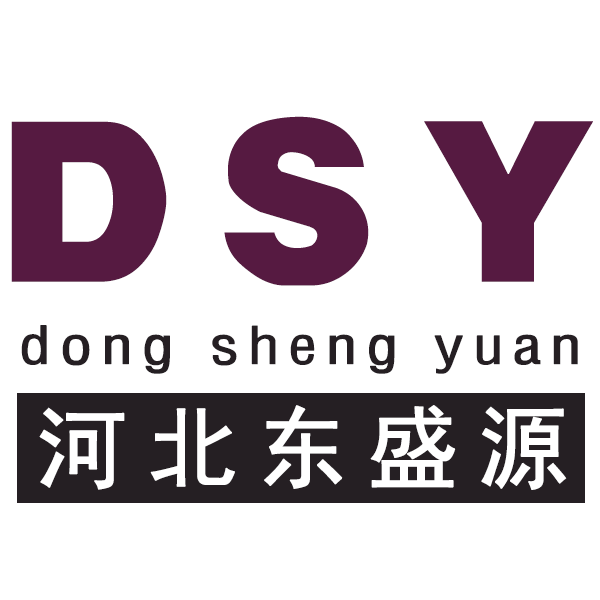 We are China Origin Factory of Cattle Mesh. If you have any question, please feel free to contact us.